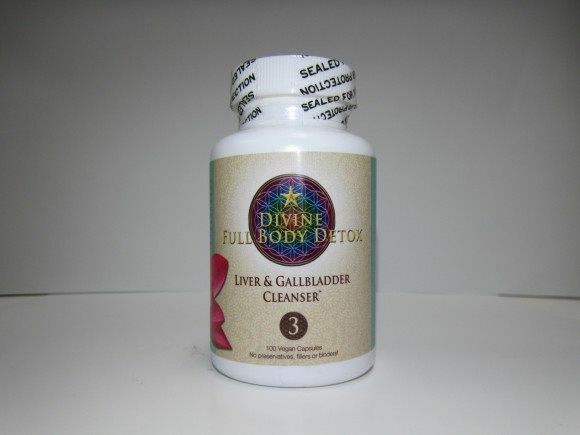 Formula #3 contains herbs that consist of the most effective hopatic (liver specific) herbs available that cleanse, strengthen, tone, rejuvenate, restore, maintain, and nourish these important organs. 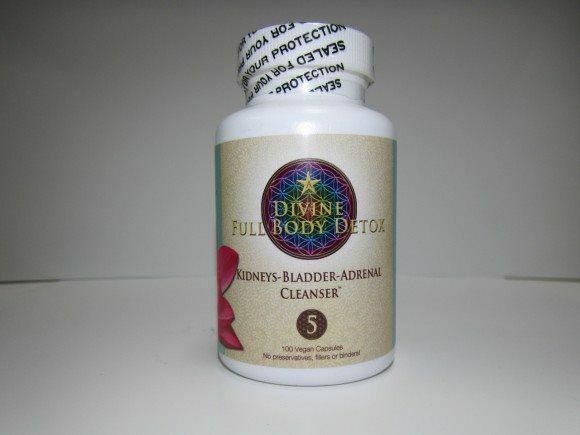 Formula #5 contains plants that have an affinity for and that cleanse, nourish, strengthen, revitilize, restore, maintain, and tone the kidneys and bladder. Ensuring the optimal health and wellbeing of these important members of the urinary system. Formula #6 contains herbs that condition the colon and intestinal tract by mildly stimulating perstaisis, sweeping the walls of the colon, helping to repair the demaged vili (responsible for nutrients being absorbed in the colon), lubricating the colon, and aiding in the formation of the stoole. Formula #2 contains herbs that have been traditionally used to help strenghten, tone, restore, maintain, and nourish the heart and vascular system in addition to enhancing and improving circulation in the body. Formula #2 compound will remove toxins and impurities from the heart, arteries, and veins. Formula #1 contains organic herbs that have been traditionally used to nourish, strengthen, tone, rebuild, maintain, and purify the blood and lymphatic fluids of toxic waste and impurities. 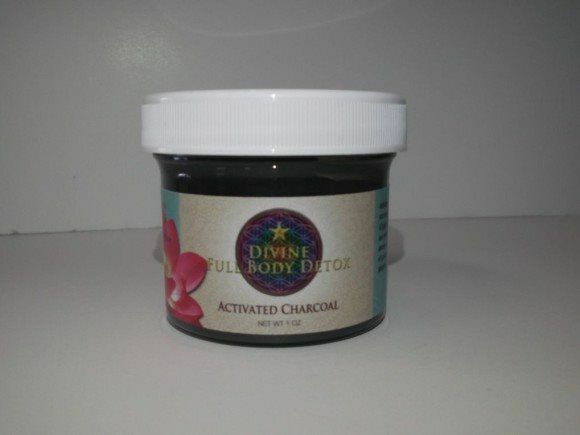 Activated charcoal contains many small chambers and cavities that "capture" or bind-up unwanted materials and gas. The charcoal then carries it safely through the digestive system. Removes Toxins (Heavy Metals, Debris) from the body. Our unique shower filter removes impurities in the water and gives you healthier skin and hair. Produces chemical free water to give you an experience of showering under a natural waterfall. The Alka Pi 100 is the world’s most natural and powerful alkaline water system. It is the most convenient and economical method of reducing dissolved solids in potable drinking water. 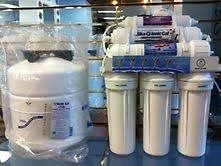 We use a 7 stage water purifying process that is FDA approved and Patented. You will have the best quality drinking water that is Alkalined with essential minerals of ionized calcium, magnesium, potassium and trace sodium at your finger tips 365 days a year. 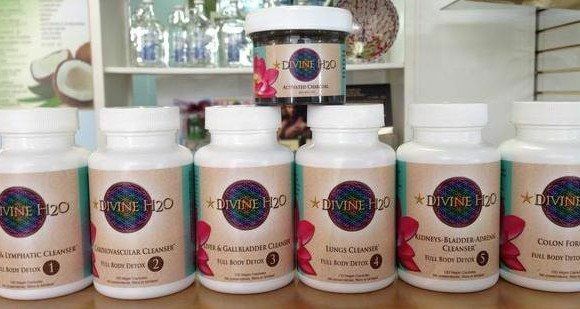 The common results of completing A Divine H2O’s Full Body Detox are weight loss (10-30 pounds), enhanced energy, mental clarity, more resilient and glowing skin, relief of depression, immune strength, regulation of bowel movements, elimination of cravings (especially sugar, junk food, etc. ), enhanced willpower, better circulation and a rise in the libido.